This has meant that we have been able to carry on with sorting donations for Keep a Child Warm. 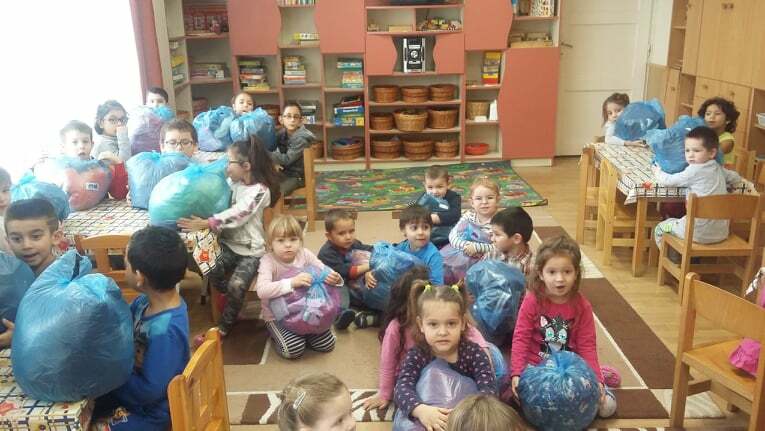 Deliveries of coats and winter warmers have been sent to four children’s homes in rural Hungary since November. 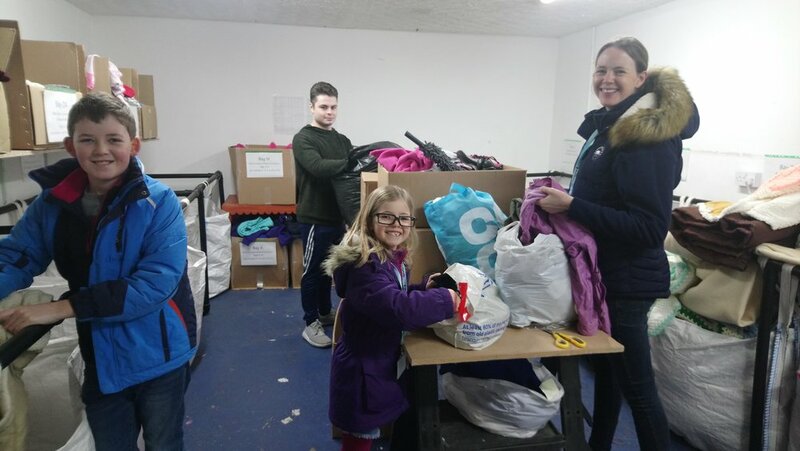 Our consignments of warm coats, hats, scarves, gloves and blankets for over 150 children have arrived in time for the coldest months of the year. We have had the pleasure of welcoming many regular volunteers as well as groups of young people volunteering for their Duke of Edinburgh Awards, a staff team from Office of the Public Guardian and a youth group from Reach Community Church. Please get in touch if you would like to come and help in our warehouse.